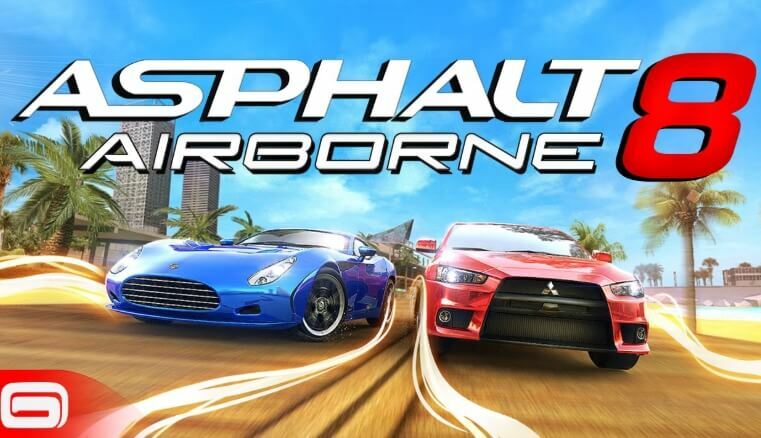 Asphalt 8: Airborne - The long-awaited continuation of the popular series of racing on Android devices! We again expect Amazing Race with cool cars, and opportunities to realize all their ideas on amazing tracks ! Thanks to the newest engine game we will see a better quality graph, dynamic gameplay , lots of super cars straight from the tin well and certainly we will get with what incomparable pleasure from this stunning game!